“Rome, Italy’s capital, is a sprawling, cosmopolitan city with nearly 3,000 years of globally influential art, architecture and culture on display. 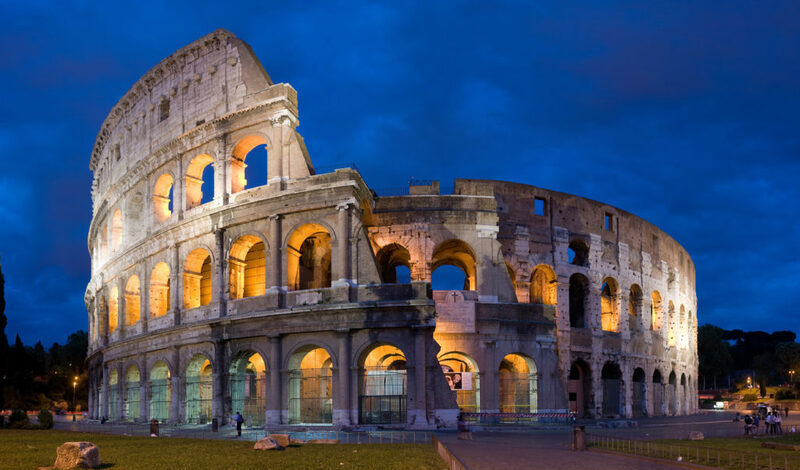 Ancient ruins such as the Forum and the Colosseum evoke the power of the former Roman Empire. Vatican City, headquarters of the Roman Catholic Church, has St. Peter’s Basilica and the Vatican Museums, which house masterpieces such as Michelangelo’s Sistine Chapel frescoes.” Excerpt taken from here. But there’s more to see and do in Rome than what the travel guides tell you! If you are visiting this magical city, remember to stop by the Digital Forensics & Investigations Conference 2018 from June 26-27, where Amped’s CEO and Founder, Martino Jerian, will present a series of presentations and workshops for the experts and non-experts in image and video forensics. Click here to find out more, and to register! This entry was posted in Announcements, Events on June 25, 2018 by Darlene Alvar.